LCS Evolves: Full STEAM ahead! It has been another busy and exciting term at Long Close School and I look forward at this time of year to reading the reflections from my Senior Leadership Team (SLT) as they look back on the experiences and achievements of pupils over the course of the Spring Term. For me the highlight has been the exciting £ 6million development announcement my team and I were finally able to share with the LCS Community; a culmination of over a year’s worth of planning and hardwork. On some levels, it has at times felt as if I was the invisible Head of Long Close, working behind the scenes on a project that so many of you have been asking for in our Voice of the Parent survey’s for a number of years. Yet, I had complete faith in my wonderful leadership team of David McCarthy, Sarah Harris and Paula Reynolds to keep steering the Long Close Ship on its daily course. I am sure you will all agree that we are very lucky to have such a strong, dynamic and supportive Leadership team in our school community. We are by no means done in partnering with our parents, staff and students in the coming weeks to continue to communicate our exciting plans as they continue to develop and to engage our school community in the creative and design process. Following the Easter Holiday, we will continue to be hosting workshops with staff and pupils to capture their views and interests in regards to the design concepts for the build which will soon begin to take shape at the school. We will also communicate further coffee morning dates for our parents so that we may continue to update on our progress. Thank you for those who took the time to write to us in support of the development plans as these will form an essential part of our planning application which I am delighted to say will be presented on the council on the 6th April. Many of you are well connected in the community, so please do voice your support wherever you can amongst your own networks. I trust that you will enjoy reading this reflective newsletter on just how much we have all collectively achieved at Long Close this term. Have a wonderful Easter Holiday and I look forward to welcoming you all back for the start of the Summer term on Thursday 19th April 2018. The presentation of the ‘Attainment, Effort, Politeness & Good Manners’ Certificates in the whole school End of Term Assembly reinforced the importance we place on all members of the school community upholding the ethos of the school. We also rewarded high achieving pupils with Gold Pegasus, Pegasus’ and Gold Star achievement badges, colours were awarded for various excellence in Sport which shows the significant hard work pupils have been attaining this term. Long Close School is a school with high expectations of all members of the school community and I am delighted that this term we again have much to celebrate. I am delighted that so many of our pupils have demonstrated a passion and enthusiasm for learning. To watch the Junior School class assemblies you get a real sense of how our younger children have been motivated and challenged to develop their knowledge of different cultural celebrations, emotions, and world class leadership, through teaming with our fellow Cognita School; Stamford American International Singapore and delivering an informative presentation around Chinese New Year, understanding mindfulness and mental health well-being and continuing our learning and understanding of feelings, behaviour and friendships. We launched Curriculum Collapse Week with an Opening Ceremony lead by Ms. McBride who was clearly supporting Team Canada! Our Senior School students have demonstrated and shared their own passion for learning when talking to Junior School pupils about their co-curricular activities, including their recent fundraising event for the Duke of Edinburgh and sharing stories with the Early Years and Junior School. The Senior School assemblies have included a wide variety of topics, to inspire the future. These included pupils, staff and parents participating and engaging interesting subjects, including; “Why don’t we seem to learn from History?” “The nature of evidence and unbounded possibilities of Science” “Inspire the Future” “The execution of Charles” “Time Travel” and “My Trip to New Zealand”. Educational visits at Long Close School remain an important aspect in developing enquiring minds, developing character and interest in all aspects of school work. The LCS Newsletter, Facebook and Twitter pages show the wide range of exciting opportunities provided at the school. Trips have included Stratford upon Avon, St. Laurence Church, Wellington College, Bank of England, Wycombe Swan Theatre, Baylab, Poetry Trip, Marwell Zoo and Black Park. There have been many more and next term we look forward to rewarding those upholding the high expectations of the school. Inspirational Teaching to enhance children’s learning internally with your support was achieved through innovative out of the classroom experiences such as Mad Science, Primary Maths Challenge, Senior Maths Challenge, Castles Day ‘History off the Page’, Senior School Performance, Year 3 &4 Drama Production, KS2 Performance Afternoon, KS1 Performance Afternoon, PTA Mother Day Present Room & Easter Egg Activities, Living Eggs and Young Shakespeare Company ‘Midsummer Night Dream’. I am delighted that our students uphold Family Values and care for one another. The opportunities for peer leadership are increasingly apparent in the school with students as My BookBlog, Sports Relief Charity Event, World Book Day and the new Clubs Fair. Valuing the involvement and views of the parents is important to us at Long Close School and we continue to engage with parents through the schools development plan. Selected members of staff participated in the ‘Shadow a Student’ program, where school leaders came together to ‘walk in the shoes’ of their students and take action at LCS. The challenge was to follow one student, for one whole day, attending lessons, eating lunch and sharing ideas. The challenge is designed to build on the school improvement plan which is the root of human-centered designs and key to the innovation process. Many Cognita Schools worldwide took part and this created a community of leaders driven to make change in their schools and take action toward a deeper individualised learning. 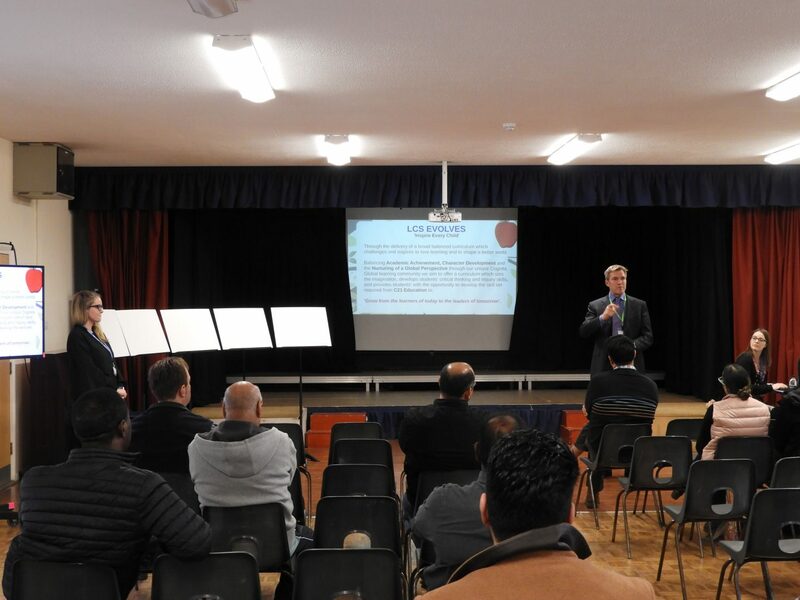 Our parent body greatly help in planning for the future and we have been delighted to welcome so many parents and pupils into the school to attend open days, concerts, sports fixtures and school assemblies. 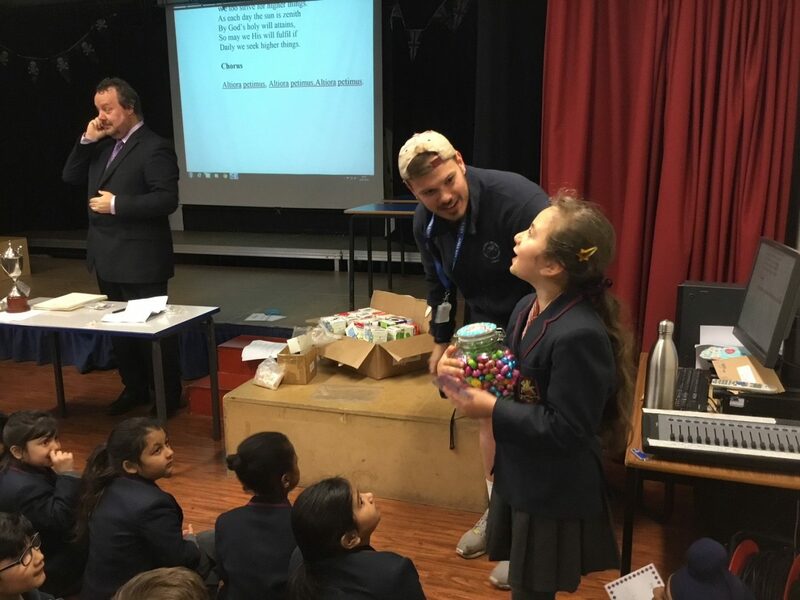 Next term our charity work will see children building solar lights as part of the Cognita Global Solar Buddy Project and sending them around the world to those less fortunate living without electricity. Our students will embark on the Cognita Ski-Trip and we will look forward to congratulate our students that have worked together to complete their Bronze Duke of Edinburgh Award. We would like to wish the Senior School pupils Good Luck in their exams for the Summer Term. We thank all members of the school community, pupils, parents and staff for their commitment to upholding the school ethos this term. We are excited about the new development which was announced and will be updating parents in due course. Well done to all! Next term offers many more exciting activities and opportunities. These will be communicated to parents in the Start of Term Newsletter and included in the school calendar that will be sent home. Happy Easter, we hope Spring is well and truly here and snow days are a thing of the past. When I look back at the Spring Term I can’t believe we managed to cram so much into so few weeks. The children In Nursery started the term with a focus on Science and enjoyed a wide range of science experiments from investigating magnets to making a volcano erupt. We had our fascinating Zoolab day where children were able to handle giant land snails, a millipede, rat and snake. During the half term we were able to buy some fantastic new resources for Nursery which included a soft play set for Yellow Room, new construction kits and cameras for Green Room and lots of maths resources for Red and Blue Room. We also purchased sets of Community Playthings blocks, which offer fantastic open-ended challenges for the children, and a small cooker. It has been lovely this week to walk into Nursery to the smell of freshly baked biscuits and cakes. The children had a busy time learning songs for the excellent Mother’s Day Show and Easter Celebration. 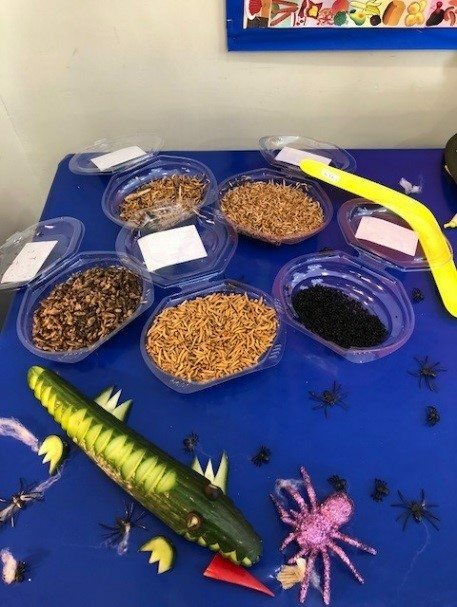 The children have really enjoyed the Theme of Life Cycles this half term from the great excitement when our chicks hatched from the eggs, to watching our tadpoles change daily and lastly planting seeds to start our Nursery vegetable patch. 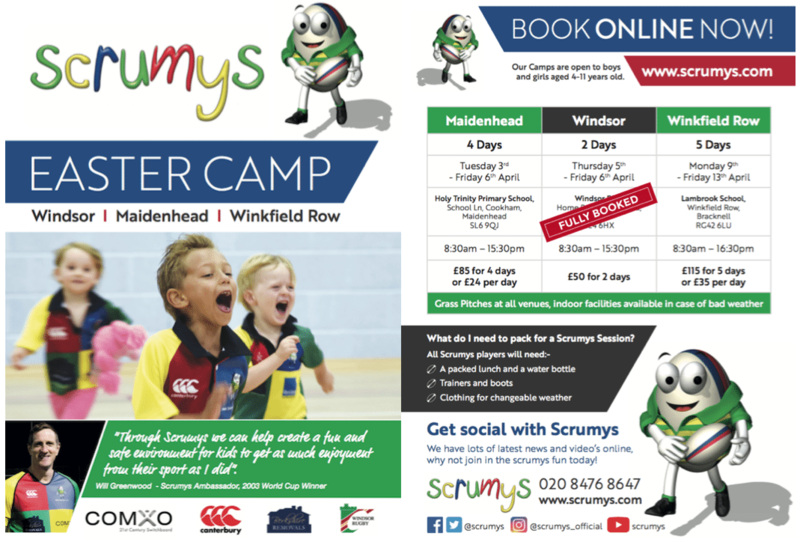 The Easter holidays are here. Show your children this video to help them choose what books to take home over the holidays. Go to Download Class Report. Select date range (the start and end of the holidays). The report shows the date a child finished the book, their overall comprehension score and the rating they gave the story. 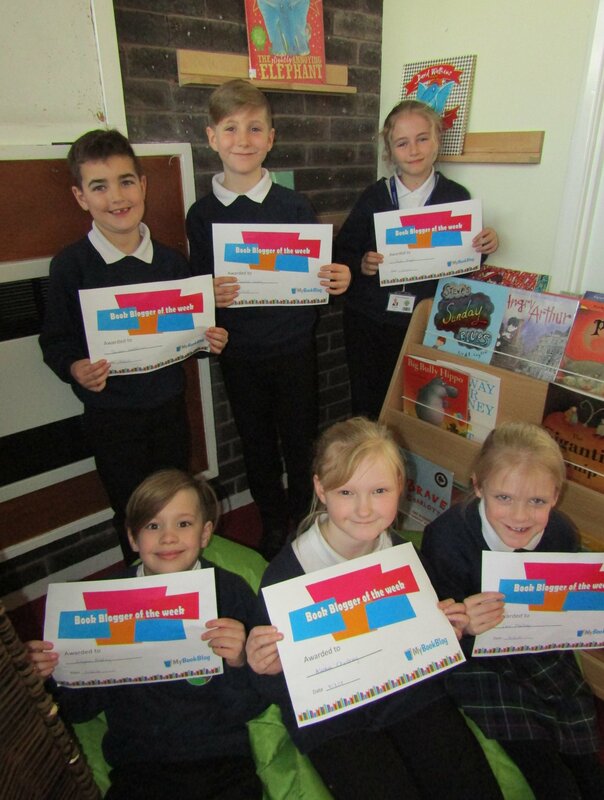 Children from Beverley St Nicholas School in East Riding of Yorkshire are enjoying MyBB so much that they decided to write their own set of blog, comprehension and word questions for a book and send them to us! Not only did they write some amazing questions, they even made their own book trailer too. 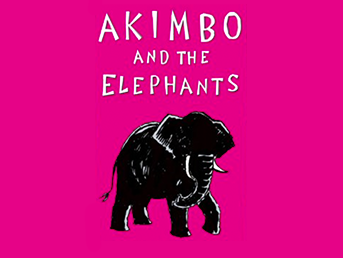 To see their wonderful questions and watch their magnificent trailer, read Akimbo and the Elephants by Alexander McCall Smith with MyBookBlog. If your children would like to send us any trailers or writing, please encourage them to. We love seeing their work and enthusiasm! 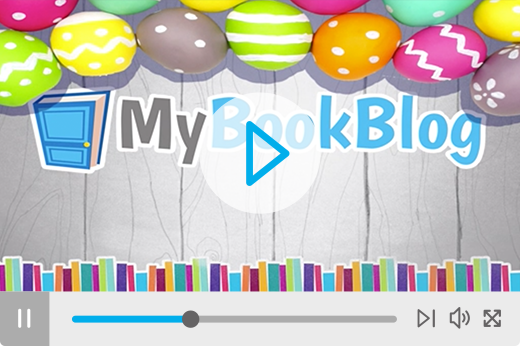 We have removed emoji blogs from MyBookBlog because they are not compatible with Internet Explorer. Many schools use this web browser to access MyBookBlog. If your children have experienced problems moving on from chapters while using MyBB, this should now be solved. 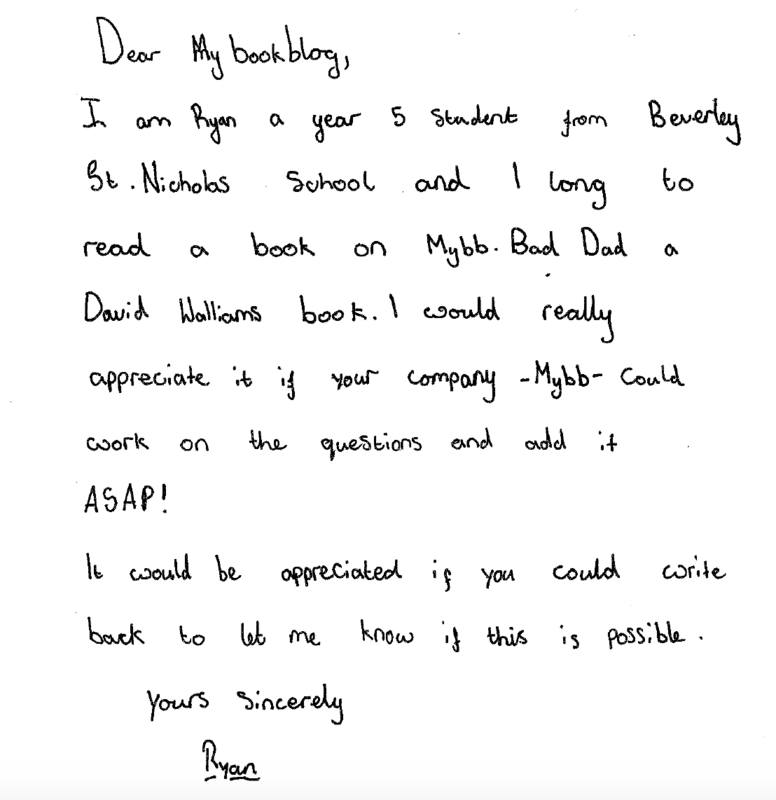 We have been receiving many wonderful letters recently, requesting books to be added to MyBB. Please keep them coming! We try to add as many requested books as we can. Westleigh Methodist Primary School in Leigh has been devastated by a fire. The library and thousands of the school’s books have been destroyed by fire or water damage. If you are able to donate any books in a good or new condition, or if you can offer any financial support, it would be hugely appreciated by the children. Please get in contact with the school if you would like to help. Children’s books need more female villains – find out why in this article. Author Jacqueline Woodson (not Wilson!) has won a top children’s literature prize – find out more about her. 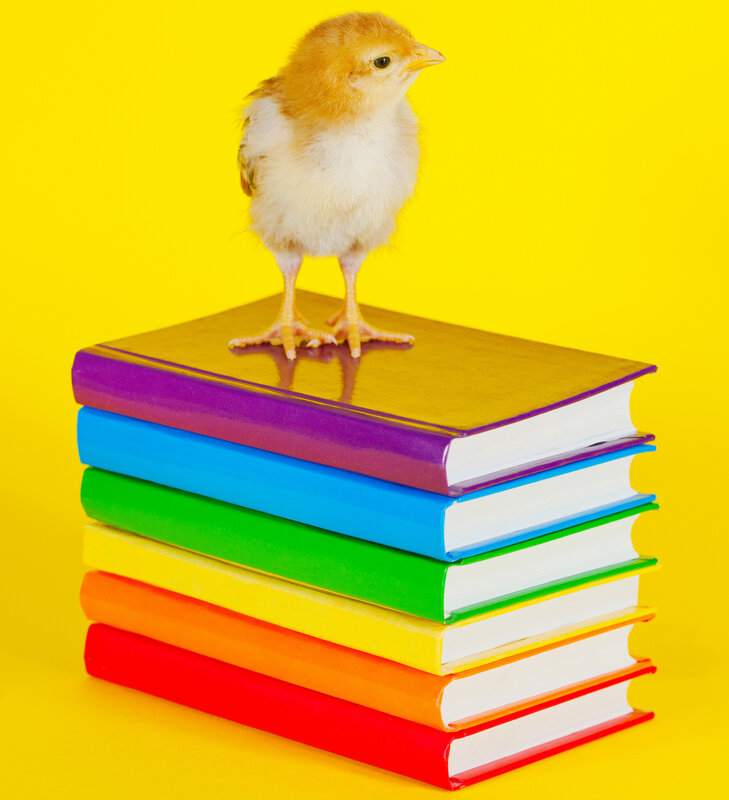 Need some inspiration for bedtime reading with your kids? Read the top 50 booklist here. A Black Lives Matter novel has won the Waterstone’s children’s book of the year. Tom PalmerHere at MyBookBlog, we’re huge fans of author Tom Palmer, who writes about sport and history. 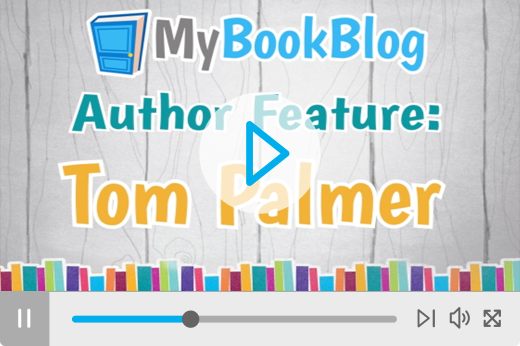 Watch our exciting new interview with him and find out what Tom likes to read about: Combat Zone, Football Academy: Boys United and Foul Play by Tom Palmer can all be read with MyBookBlog. You can also watch his interview on his MyBB book pages and see videos of him introducing his stories. Win Books For Your School! As part of our author feature with Tom Palmer, we have a brand new competition for you to enter! Ask your children to write no more than 200 words telling us who their favourite sports star or historical character is and why. 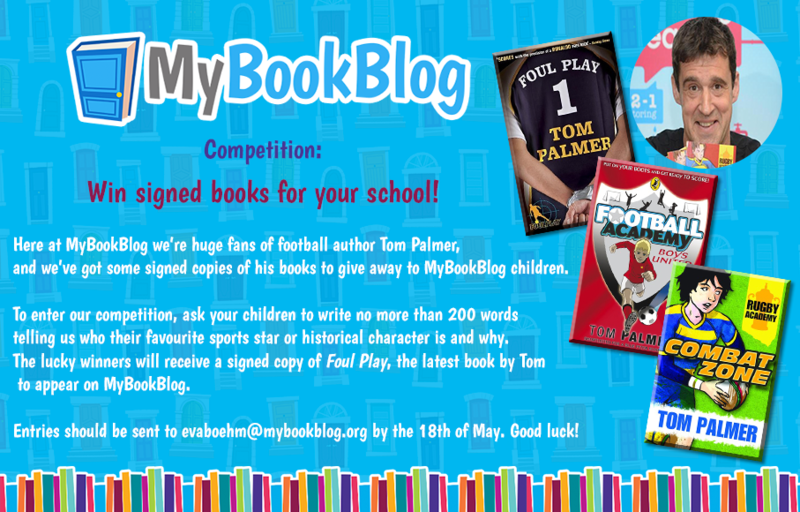 The lucky winners will receive a signed copy of Foul Play, the latest book by Tom to appear on MyBookBlog. Find out more about how to enter the competition here. Here are the new titles released on MyBB since the last newsletter. You can view ‘recently added’ and ‘coming soon’ titles using the search facility on MyBB. 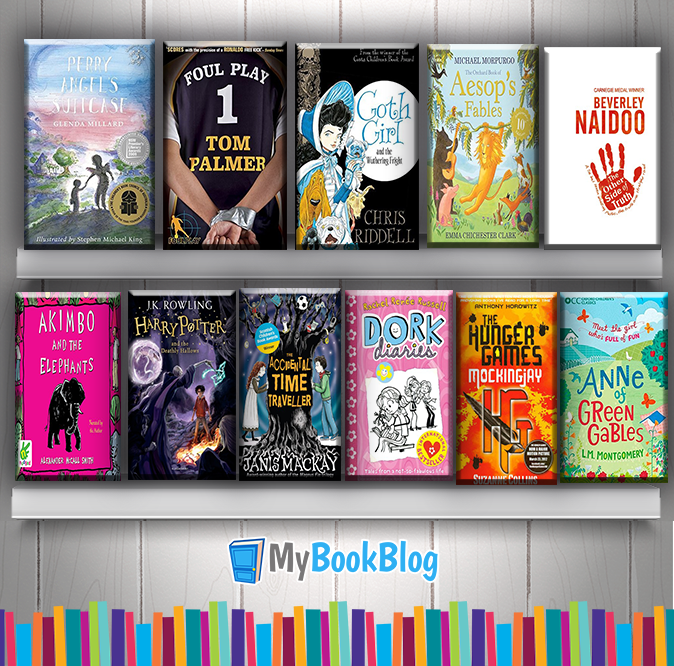 Fans of Harry Potter and The Hunger Games will be pleased to know that all the books from these two series are now on MyBB – happy blogging! 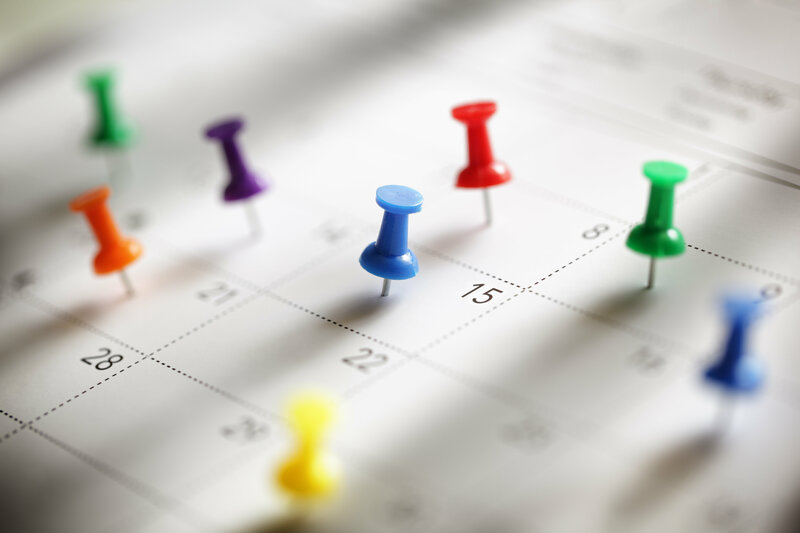 All our dates can be found in the MyBB calendar. April 5 is Anthony Horowitz’s birthday – a great time to introduce Stormbreaker to your class. The next book in the series has been highly requested, and will be coming to MyBB later this year. April 13 is Chris Riddell’s birthday. There are now seven of his beautifully illustrated stories on MyBB, including three of the quirky Goth Girl books. April 15 is Benjamin Zephaniah’s birthday. 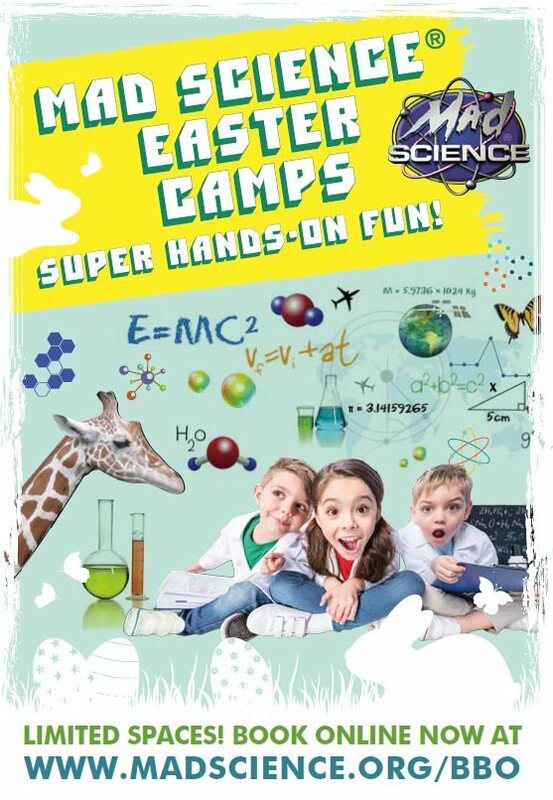 Why not ask your children to take home Refugee Boy or Funky Chickens this Easter? April 23 is Shakespeare’s birthday (and deathday)! Have your children read To Wee or Not To Wee by Pamela Butchart? It’s a fun, simple introduction to many of the most famous Shakespeare tales. For older readers, try Tales From Shakespeare by Marcia Williams or a retelling of Othello by Andrew Matthews, all on MyBB. 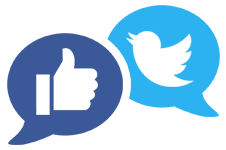 Remember to like us on Facebook and Twitter and subscribe to our YouTube channel. 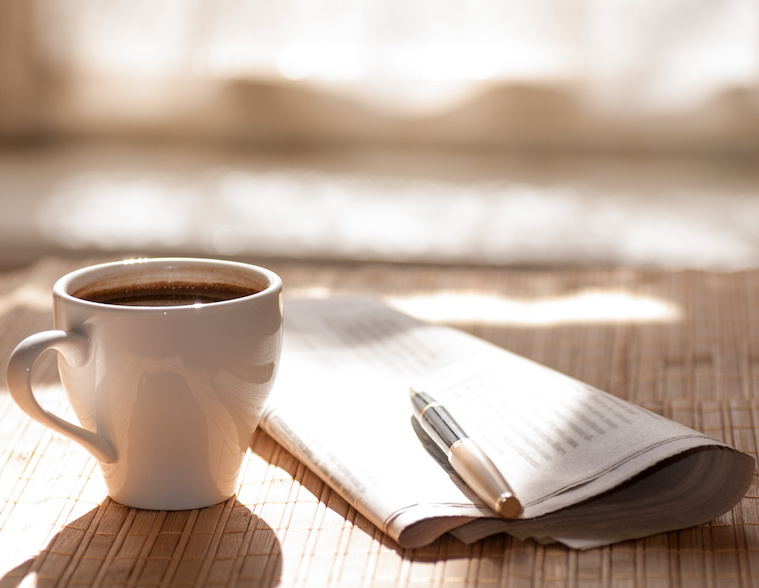 We post updates on new books, book trailers, inspiring quotes and articles. We love seeing updates from schools. Please send us your photos or videos! As we continue to look at Mental Health and Well-Being in the school, we would like to share up to date news. Please find time to read the follow information on the Mentally Health Schools website. On Thursday 22nd March pupils from year groups 5 to 10 attended a workshop focused on the theme ‘tolerance and respect’. 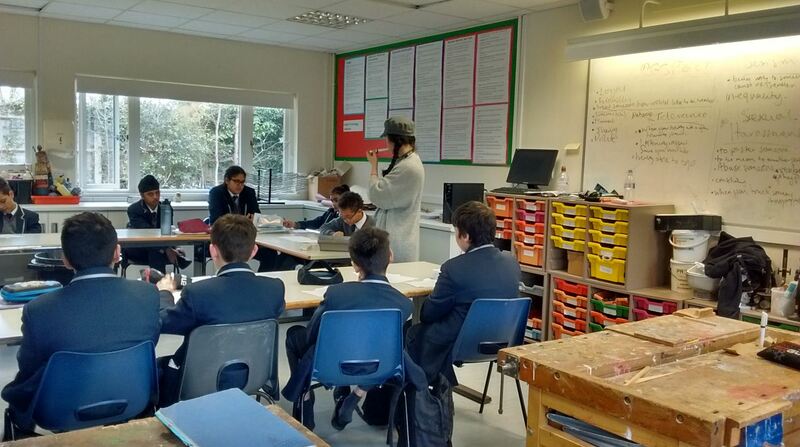 Pupils discussed issues related to what it means to be tolerant and respectful of others. For the junior pupils this specifically involved developing an understanding of how one should consider the feelings of others and reflect on the way some forms of behaviour may cause offence. For the senior pupils the workshop focused on exploring what sexism and harassment means and how this can affect others. Throughout the day the pupils responded with maturity and provided some positive thoughts and opinions when considering these issues. One of the reasons why I became a primary school teacher was because I have lots of different interests and the job allows you to teach a variety of subjects. New Zealand’s geographical location in the world, fascinating history and abundance of exciting outdoor activities made for a very awesome lesson indeed and I just knew I had to tell the pupils at LCS all about my exciting adventure upon my return! I began by discussing New Zealand’s location on the other side of the world. At about 18,000 km away, you really can’t get much further away, and I demonstrated this using a globe and looking at two world maps – one with New Zealand on the bottom right hand corner and the other with it on the bottom left with North and South America in the middle, a view of the world our children are perhaps less familiar with. I explained that it took over 24 hours to get there by aeroplane and it’s a similar size to Great Britain yet with a much smaller population of about 5 million. I then explained that New Zealand is 13 hours ahead of us and that it was currently their summer and we looked at some diagrams of the Earth orbiting the sun to examine why. I told them that as they were waking up on Christmas Day we were sitting on our balcony at 9:30pm watching the sunset on ours! Before showing the children exactly what we got up to during our remarkable three weeks there, I gave a brief explanation of the history of the country (I must say with Mr Sargeant, Mr Powell and Mr Dunford there I really did have to make sure I was on top of my game with my facts, definitions and figures!). I then took the students on a tour of where we visited. We stayed in ten different locations in total. The highlights being jet boating down the Shotover river in Queenstown, a scenic flight back to Queenstown from the beautiful Milford Sound, heli-hiking up Franz Josef Glacier, walking part of the Abel Tasman and Queen Charlotte tracks, attempting to swim with the rare Hector’s Dolphin (they weren’t interested but we still got to see them), spending Christmas in the beautiful Hanmer Springs and seeing a baby white-flippered penguin. Below are some of the photos from our trip that I showed the children. During our time there we met some wonderful New Zealanders, or ‘Kiwis’ as they’re known, but also an abundance of young British people who were spending gaps years, either post school/pre/post uni over there. This was another reason why I was so keen to tell the LCS community about my trip. 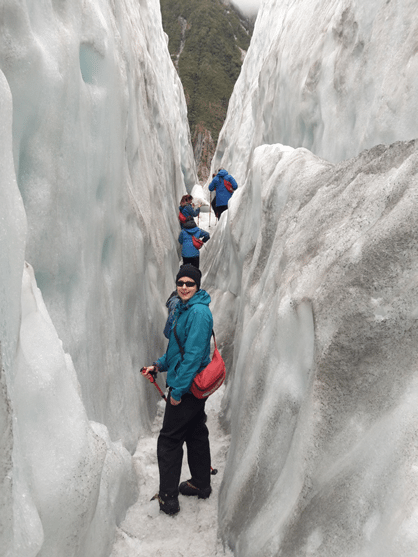 I would have loved to have spent a gap year in New Zealand and hoped to inspire some of our students to, if not there, then somewhere else on our remarkable planet. 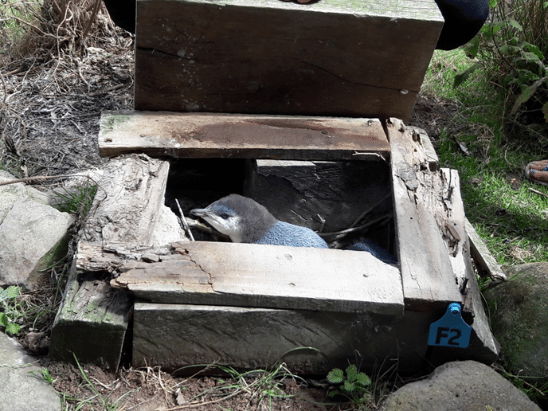 Our new dream is now to return to visit the North Island. Perhaps one of our students will beat me to it and will be able to come back to LCS to tell us about their adventures there. 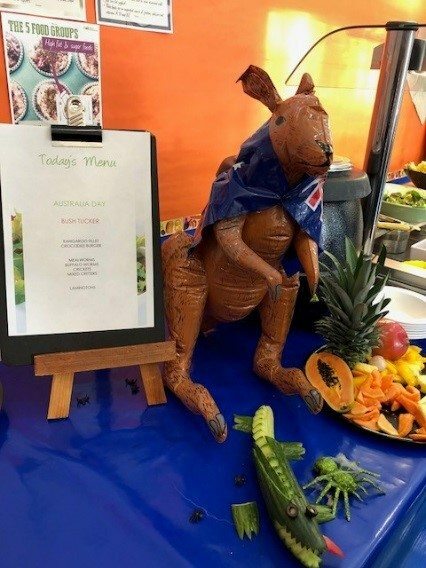 On World Australia Day and thanks to our chefs, pupils had an optional lunch of Crocodile Burgers, Kangaroo Sausages and if you were really brave, a bush tucker trial of locusts, were on offer. 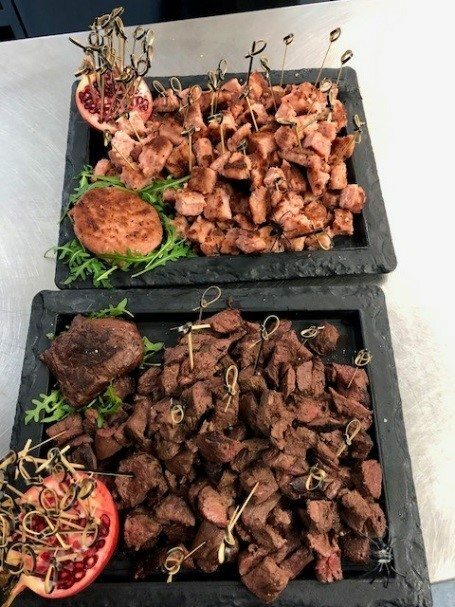 I tried the crocodile burgers and kangaroo sausages and they were quite nice, especially the crocodile. Unfortunately, I was not brave enough to take on all the insects on offer. I guess I would have made an awful contestant in I’m a Celebrity Get me Out Of Here. 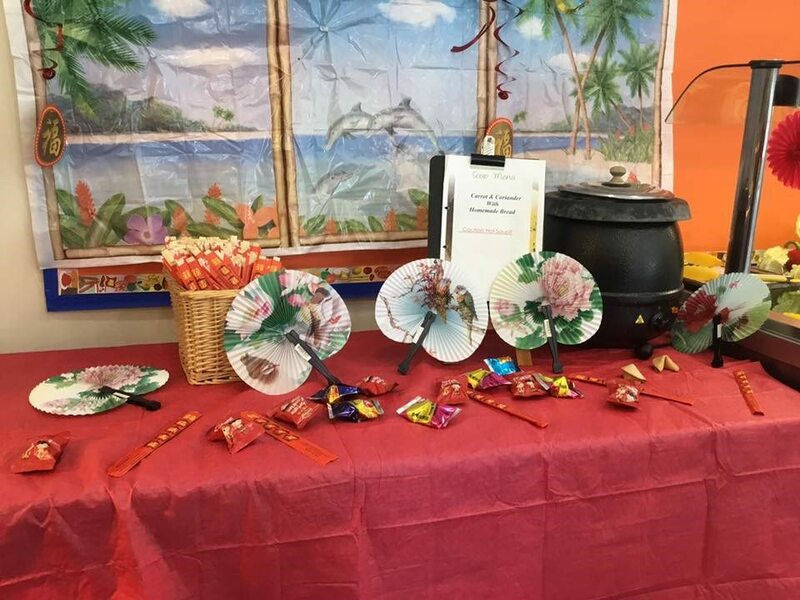 To celebrate the Chinese new year (year of dog) Thomas Franks staff served up a lovely Chinese meal and put up a colourful display for the students to peruse. Prior to going out on work experience, Year 10 were given the opportunity to gain valuable experience from two members of the ‘Learning to Work’ team. 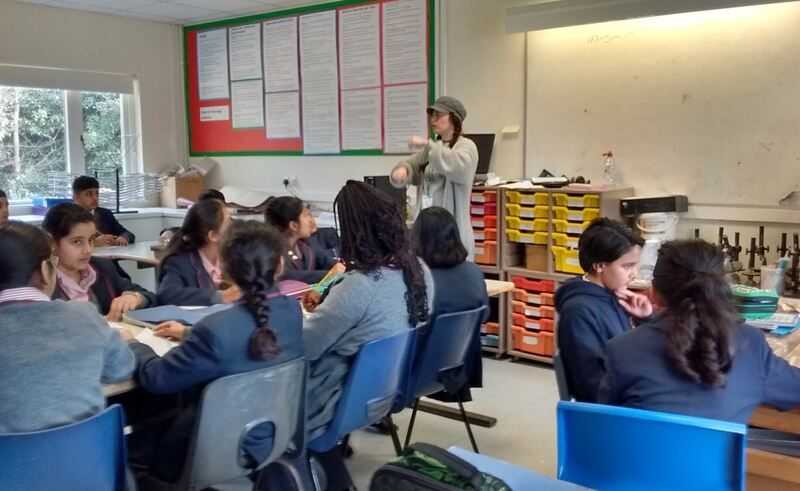 Yasmin and John – both very experienced in the world of business, led a very interesting session where the students had a chance to gain a deeper understanding into a number of key areas relating to the world of work. Health and safety in the work place. It was a very informative morning and Year 11 left with a much greater understanding of what to expect when they go out on their placements. Year 10/11 Aspire Careers Event. On Wednesday 7th February, Year 10 and 11 attended a careers event at the Refresh Centre in Slough. The group were in attendance for a brief seminar about career options and a question and answer session with local business leaders from law firms, large corporations and local firms based on the trading estate. The group then had a chance to talk to a wide variety of colleges, universities, charities, volunteer groups, local businesses and businesses offering apprenticeship opportunities. Everyone came away having spoken to a large number of different experts from a range of future career options. A very worthwhile experience that gave our students with more knowledge and awareness of what is available post GCSE/A Level. We are pleased to announce that places are now being made available to Long Close students for a ski trip taking place on the 6th – 13th April 2019. The trip will be to the Club Hotel Piolet (Les Menuires), France – and will be run alongside fellow Cognita schools.  to allow students to learn to ski, or improve their technique.  to take part in a healthy, active sport not normally available in Britain.  to enjoy visiting another country, experiencing a different language and culture alongside other Cognita schools. The trip will be led by Mrs Rakhi Gajree and supported by additional Long Close School staff with students being taught on the mountain by qualified instructors. The trip is open to pupils from Years 5 –10 during the 2018-2019 Academic Year. Both resorts offer a fantastic range of skiing for beginners, intermediates, and advanced students. The students will have the chance to ski in Les Menuires situated in the famous ‘3 Valleys’ ski area, offering a brilliant weeks skiing in a hotel just walking distance from the lifts. The hotel is run by Ski Bound staff, and is purpose built for school groups, with in-house ski/boot hire, an in-house ski technician, and reps on hand to help with all the organisation and evening entertainment activities. All students will be graded by ability, by their instructors and will always ski with students of similar skill levels. Both resorts offer great options for beginners, with nursery slopes just a short distance away, with expert tuition from English speaking instructors included. 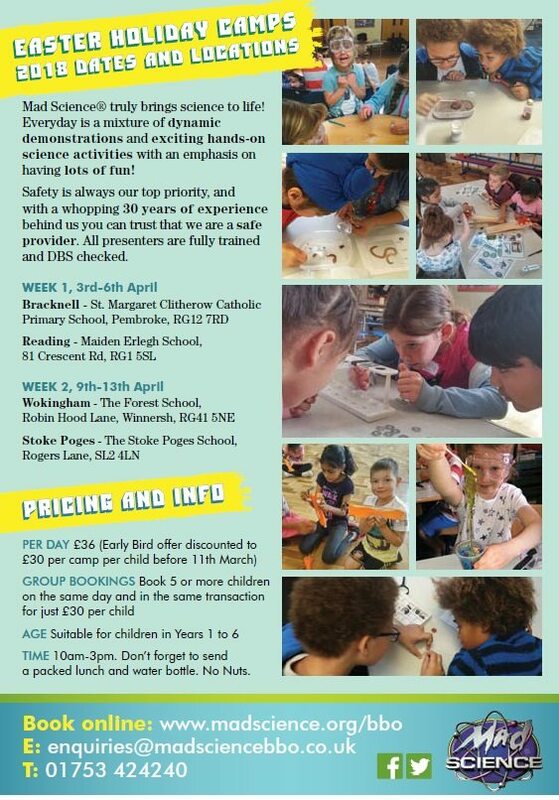 If you would like your child to attend, please inform the school including a cash or cheque deposit of £150.00. We require a minimum of 16 children from Long Close in order for the trip to run. Should we not achieve these number your deposits will be returned.  Behaviour and attitude – it is essential that all staff are completely confident that instructions given will be followed without question.  Commitment & determination shown in PE lessons – all students must be able to take part in strenuous physical activity for 4 hours a day for six days.  Attendance and punctuality – students who make the effort to get into school on time, everyday will be most likely to ‘get up and go’ each morning for breakfast and lessons. The game started brightly, with Long Close gaining early possession and exposing a gap in the Thorpe House defence, and within the first 2 minutes, Long Close had taken the lead through Sarum Tariq. Thorpe House responded quickly, getting a free kick outside the box and from the delivery, scoring an equaliser. Long Close then re-took the lead through a strong run from Jorsh Padda. In a game of to and fro – Thorpe then equalised again and also managed to score a third before half time. The second half was not so level, with Thorpe House showing superior fitness levels and some excellent play. The game ended 8-3 to Thorpe House – with Jorsh Padda scoring our third goal. A good performance from Long Close against a very strong team. Year 7 and 8 visited Wembley on Monday 22nd January for a maths workshop and stadium tour. The workshop bought out everyone’s competitive spirit and the children were fantastic. The team at Wembley mentioned that they had never had such high scores! So well done! The stadium tour was inspiring and sitting in the royal box was a added bonus. The girls and Mrs Gajree left school at 2:00pm and reached DPA at around 2:16pm. The team was Dania ,Daania, Layla, Vishaali, Ria, Umairah and Simran. We played a round robin tournament with NO FINAL due to time restrictions. Matches were 6 minutes long. 2 minutes swap time(to get on the pitch), games were on a points based system ; 3= win 1=draw and 0 loss. Overall it was a lot of fun. Our first match was at 2:30 on pitch 2 against the Wexham B team winning 1-0 with Ria scoring a fantastic goal and Dania with her amazing defending. Our next match was at 2:50 against Wexham A team but unfortunately not such a good game we lost 0-2 despite our strongest efforts but Vishaali and Daania did hold up a strong defence. Our 3rd match; we carried our bad luck with us losing 0-3 against DPA B team at 3:00. However our future was looking bright when we won against the Khalsa B team 0-3 with Layla and Simran passing the ball to Ria who scored both our stupendous goals and Umairah holding up a strong defence in goal. Adding on our last match was not one to remember losing 3-0 against DPA A team. Overall it was a day to remember winning the 3rd place spot out of 7 schools, amazing work from all the girls. Hopefully next year we take our luck with us. On Monday we had a great Easter egg hunt for years 3-11. 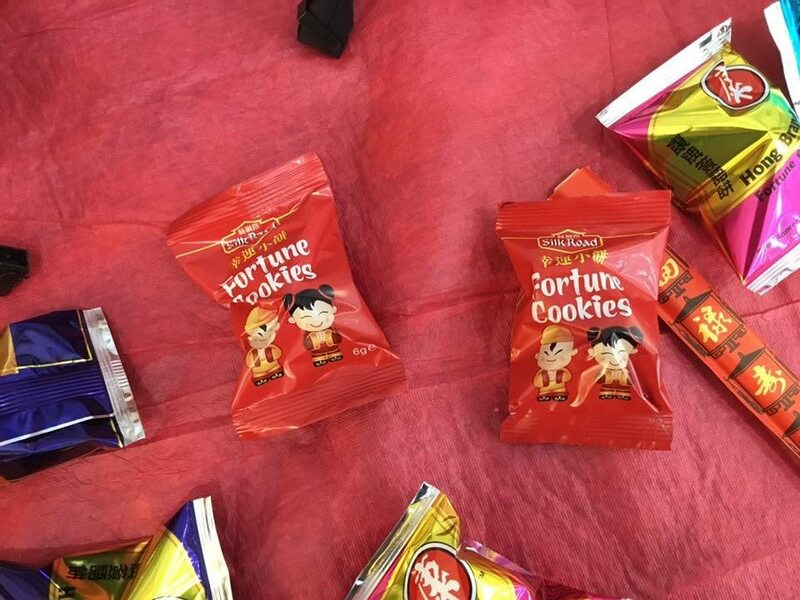 Students were given a series of clues by the teachers and those who found the hidden eggs were given a bag of mini eggs! 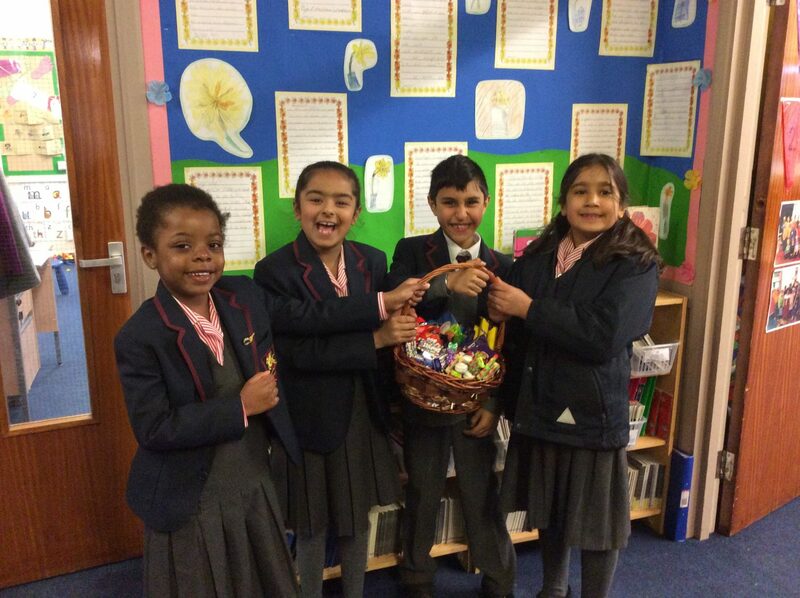 Congratulations to the winning team who won a wonderful hamper of treats! Congratulations to Nadia Shenawy who was the winner of our competition to guess the number of eggs in the jar. Nadia’s winning guess was 320, there were 318 eggs in the jar. Well done Nadia, enjoy the eggs!!! We are really pleased to confirm that a proportion of the money raised from recent events has been dedicated to the upcoming Duke of Edinburgh expedition. Our contribution of £798 will be put towards the cost of tents and cookers, this equipment will benefit the current pupils about to embark on the challenge but also other children as they move up the school. 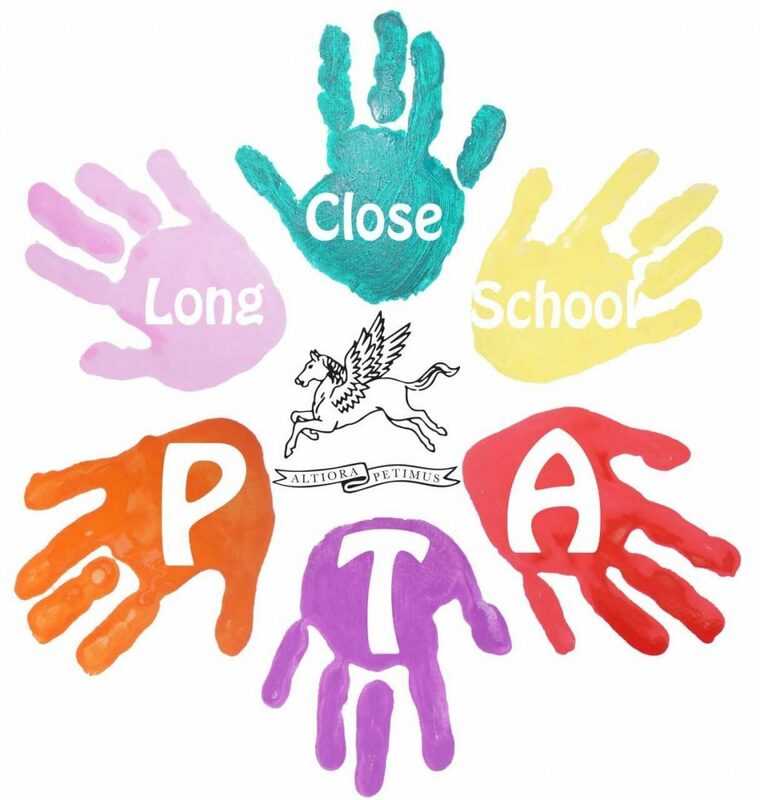 Thank you for your continued support of the PTA events! We hope you all have a wonderful Easter break with your families and come back refreshed for the summer term!